Oil & Gas | Haven Fire & Safety L.L.C. 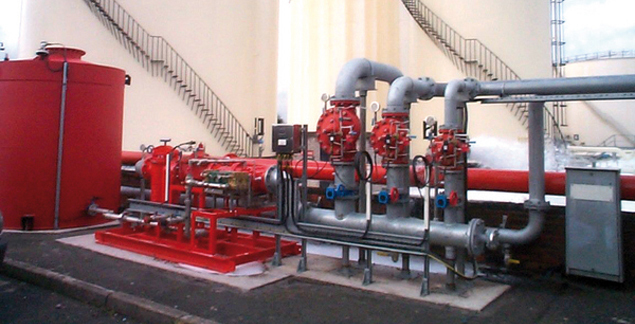 With the numbers involved in the OIl & Gas Industry, any disruption to the operation from fire can be hugely expensive! Risks to personnel and the environment from an uncontrolled fire are also high and so choosing the right range of fire protection solutions is critical.